Charles Sturt University (CSU) student Liam Maginnis has recently taken home gold at the Cycling Australia Road Nationals Under 23 Men Individual Time Trial (ITT) in Buninyong on 8 January. 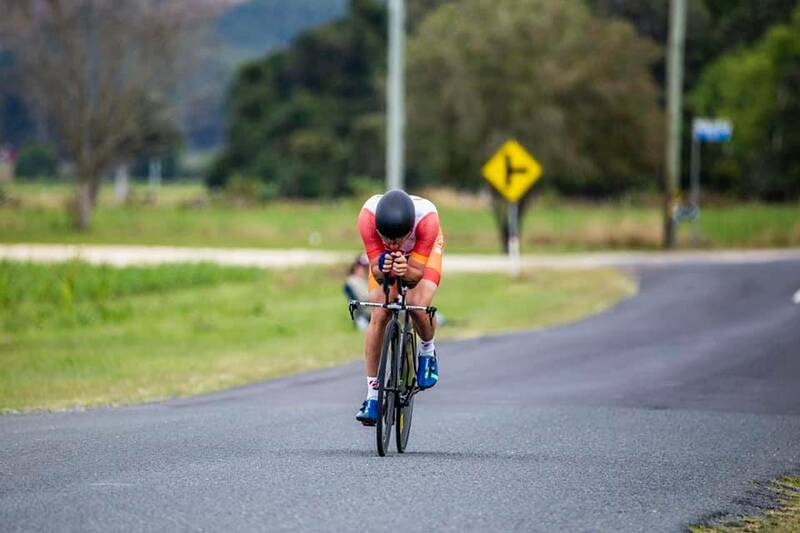 Charles Sturt University (CSU) student Liam Maginnis (pictured) has recently taken home gold at the Cycling Australia Road Nationals Under 23 Men Individual Time Trial (ITT) in Buninyong on 8 January. Mr Magennis who is completing a Bachelor of Applied Science (Parks, Recreation and Heritage) at CSU in Port Macquarie said the event was extremely competitive. Riding against the likes of junior world silver medallist Luke Plapp, Sam Jenner and Kell O’Brien, Mr Magennis said he managed to stick to his race plan perfectly and came away with a convincing 20-second win over Luke Plapp who was in second place. “This one means a lot,” said Mr Magennis on his incredible win. “I’m so happy that I can finally call myself a national champion. Big thanks to my coach Stu Shaw, and the whole team at Drapac Cycling for their support. “I had a head cold after the road race, I’ve been feeling a bit off and spent a lot of time in bed the last few days, but I came out there, and I had the legs. “I’ve been nailing those time trial sessions the last few weeks. I rode a different race on Tuesday to what I did last year. Last year I rode more to average power, and today I put my power in the climbs and really rested on the descents. It paid off in the end.” Mr Magennis said. CSU Deputy Vice-Chancellor (Students) Ms Jenny Roberts said CSU was proud to support students in both their academic pursuits and extracurricular passions. 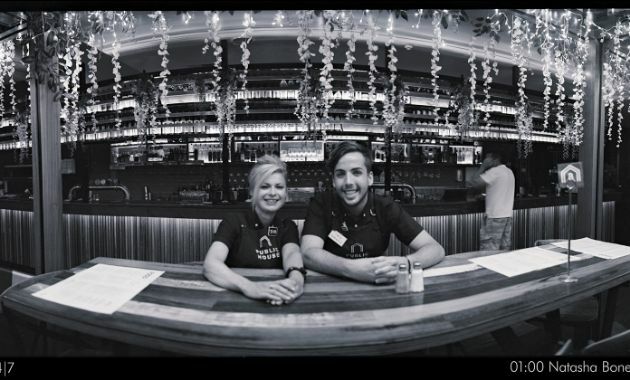 “Charles Sturt University celebrates the successes of our students in their study and in their personal achievements. “We congratulate Liam heartily on his win this week and look forward to watching as he continues to achieve in cycling,” Ms Roberts said. The last 12 months have been successful for Mr Magennis, a member of the CSU Elite Athlete program, who also won the ITT and placed third in the Braga Portugal Road Race at the World University Cycling Championships in July 2018. Contact CSU Media to arrange interviews with Liam Maginnis.